There is a deli not to far from me that stocks nice Italian style dry sausages. They look and taste delicious. I have noticed that he always has them hanging up without refrigeration. 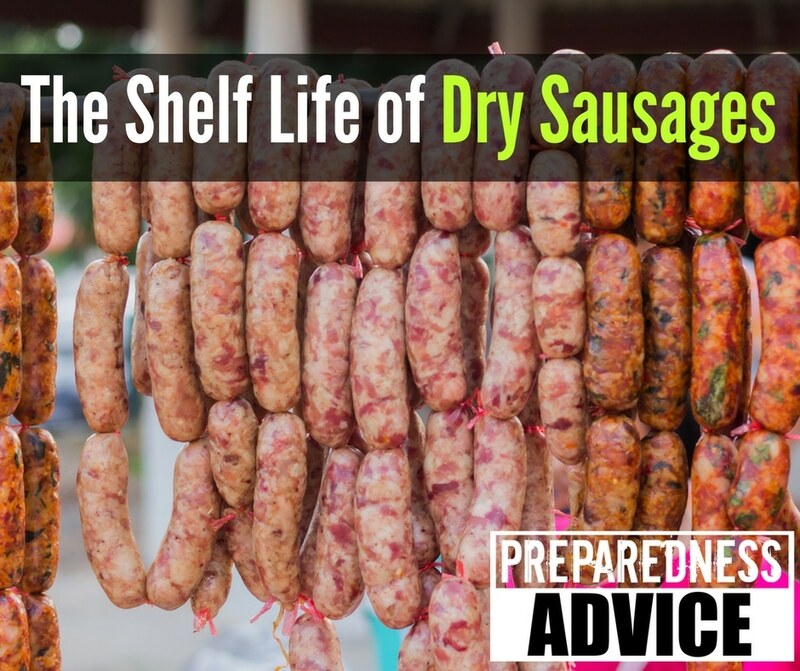 I have not been able to get a straight answer as to how long the sausage will store, but I have talked to people who claim it will store for several years. Well, today is cleaning the freezer day. It’s been a while since this has been done, and believe me, it was due. I don’t know why we insist on saving the last drop of gravy or a few spoonfuls of vegetables, but we do. Very often they are freezer burned and unusable by the time we find them again. 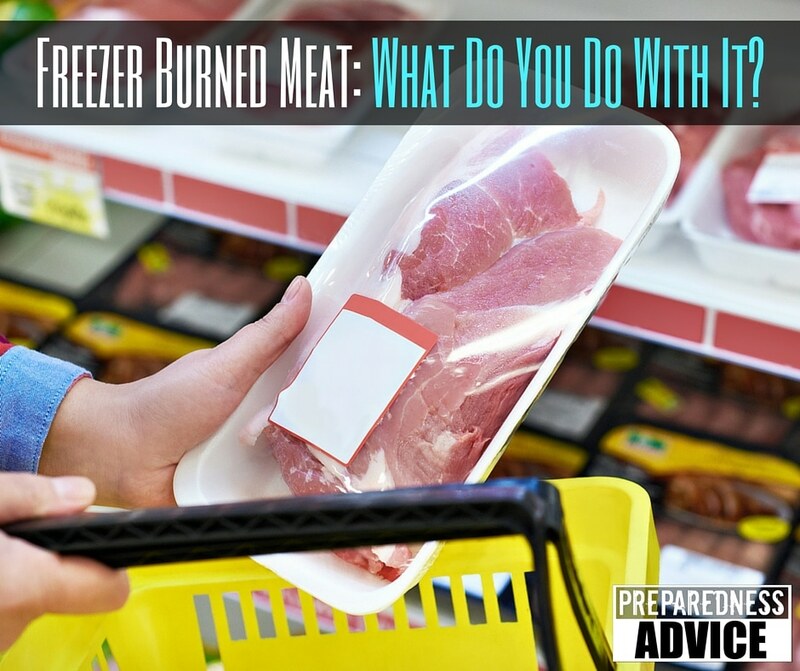 What is freezer burn and why does it happen? Food wasn’t stored in freezer-safe containers. Food is left in longer than it should be. For most of history man has had to exist without refrigeration. Today we are so dependent on our refrigerators, that most of us don’t have much understanding of how long common foods keep without it. Take meat for example, country cured ham, dry cured in salt, smoked and aged form 3 months to a year keep practically indefinitely. 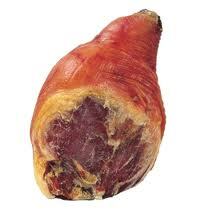 Since it has lost a lot of its water content it is essentially concentrated ham. Just be sure that the hams you find are real country cured and not some imitation.